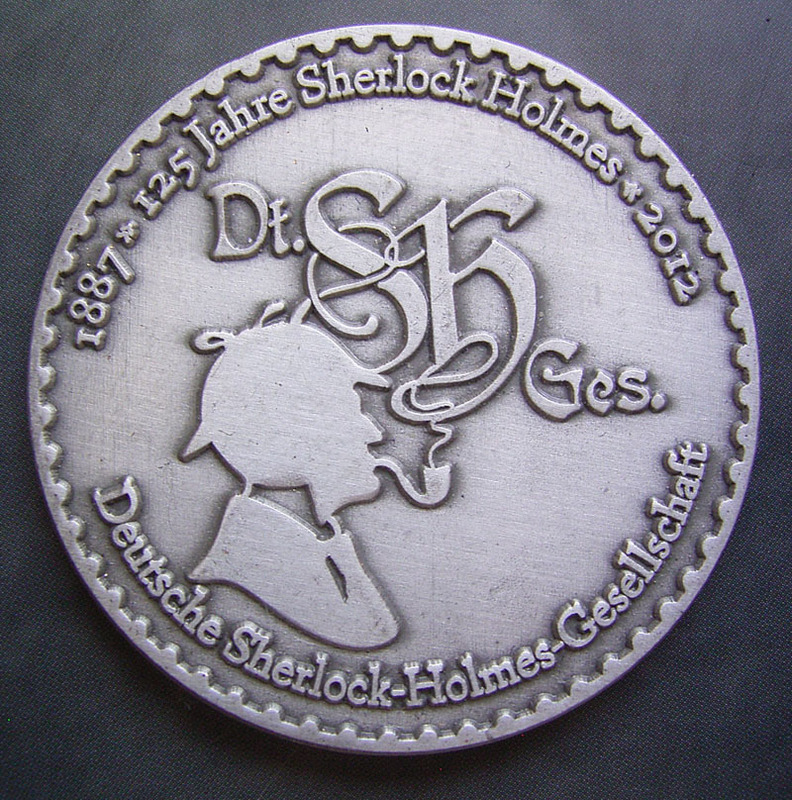 Deutsche Sherlock Holmes Gesellschaft, a Sherlock Holmes society based in Germany, held the inaugural SherloCON in Hillesheim during August 2012. 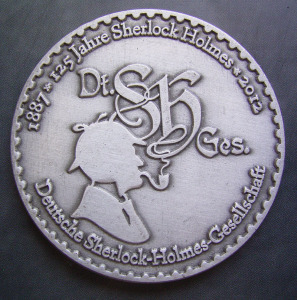 The event organizers issued a limited edition medal for sale at the event, which was commemorating the 125th anniversary of Sherlock Holmes first appearance. 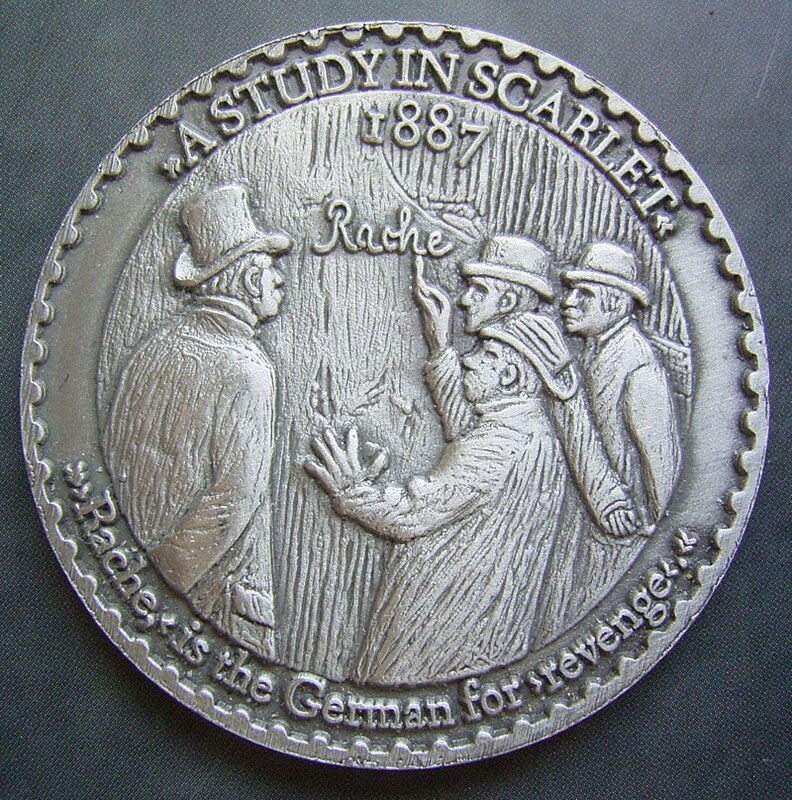 The reverse would honor the first story in the Canon, A Study in Scarlet, and features the iconic scene where the word Rache (German for revenge) was scrawled on the wall. 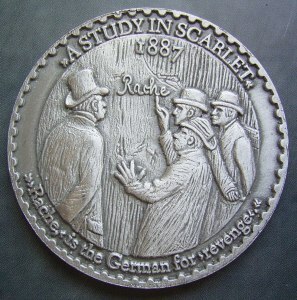 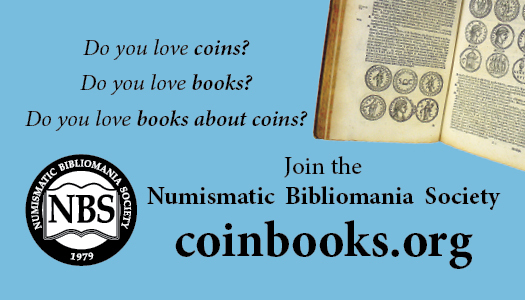 Mintage was limited to 100 pieces.